A lightweight and mid-range marimba mallet built for response and durability. The Fundamental Series Vibraphone F5 Mallets were specifically designed with the beginning percussionist and budget-conscious band director in mind. This economical series offers the beginning percussionist and band director a quality product at an affordable price. 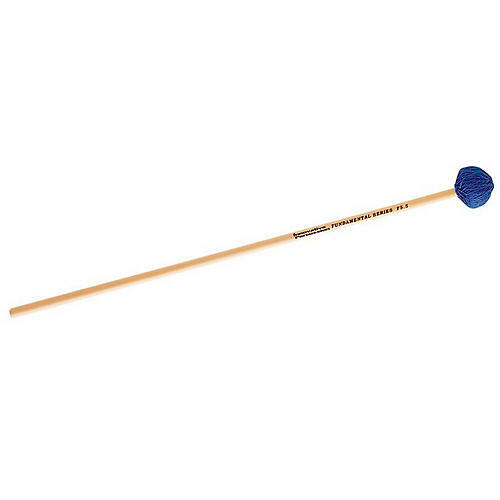 Built with nimble and hard-wearing birch handles, these mallets feature rubber cores for a quick response and full tone while the multi-ply cord provides durability for a long life.